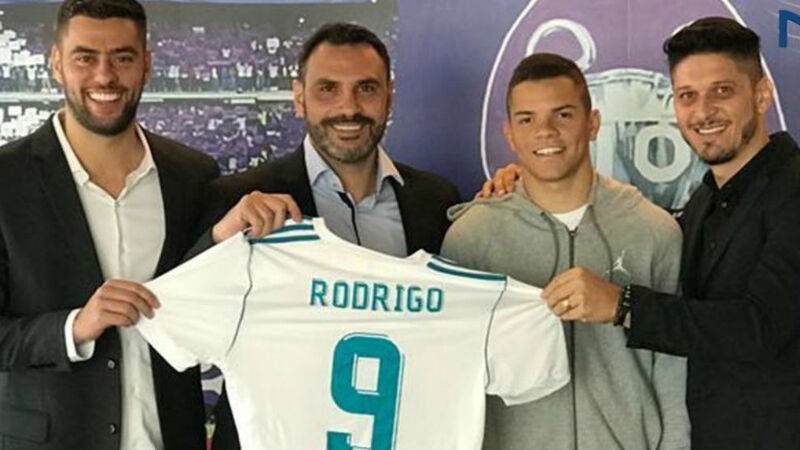 After the acquisition of Vinicius Junior, Real Madrid have agreed a deal for Rodrigo Rodrigues, another Brazilian prodigy who is set to feature for the club’s youth team. The 18-year-old will have a medical before signing his contract with Los Blancos. Rodrigo is being represented by the former football player Luis Eduardo Schmidt, known as Edu, who has confirmed the youngster’ moves to the reigning Champions League winners. “Wearing the jersey of the best club in the world is a dream and I am sure that I am in the best place to grow as a player,” he said. “I hope to give the fans a lot of joy and win titles.